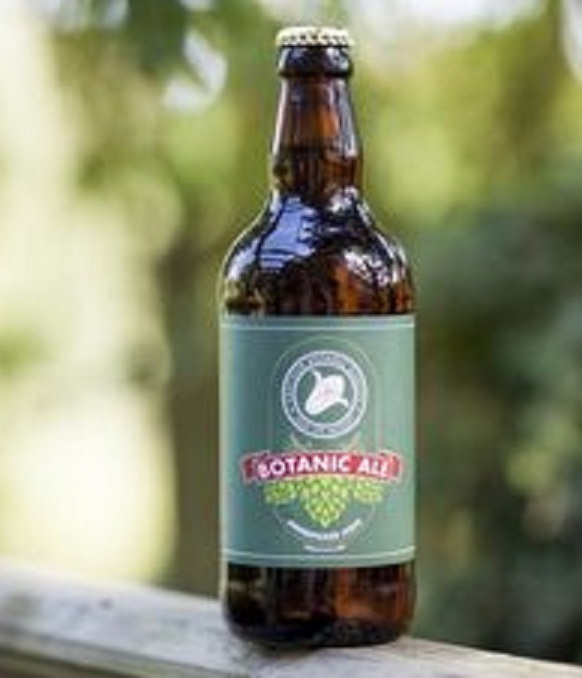 In 2009 Ventnor Botanic Garden resurrected the centuries old tradition of hop growing on the Isle of Wight. We are now the sole specialist grower of hops on the island. Basking by the sea in the sundrenched subtropical undercliff, our hops are carefully nurtured and handpicked to add character to this remarkable ale. Hops are truly ripe on a single day each year, so our Botanists keep on hourly vigil over the hop rows in late August. On the chosen day a call goes out to our Friends and Volunteers and a community harvest begins. 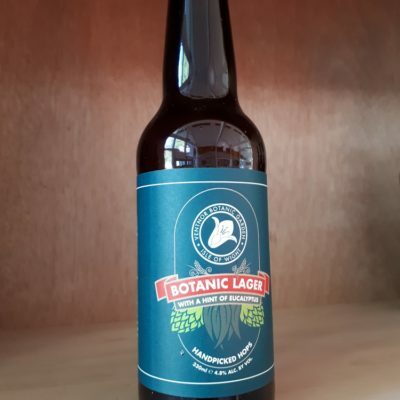 The hops are picked by hand, then dried and packaged before being brewed by the famous Island Yates’ Brewery to make the VBG Original Botanic Ale. To join us picking or at the Hops Festival just watch our website for dates.